The Indianapolis Motor Speedway formally announced this afternoon that they'll host an LPGA Tour event next September. 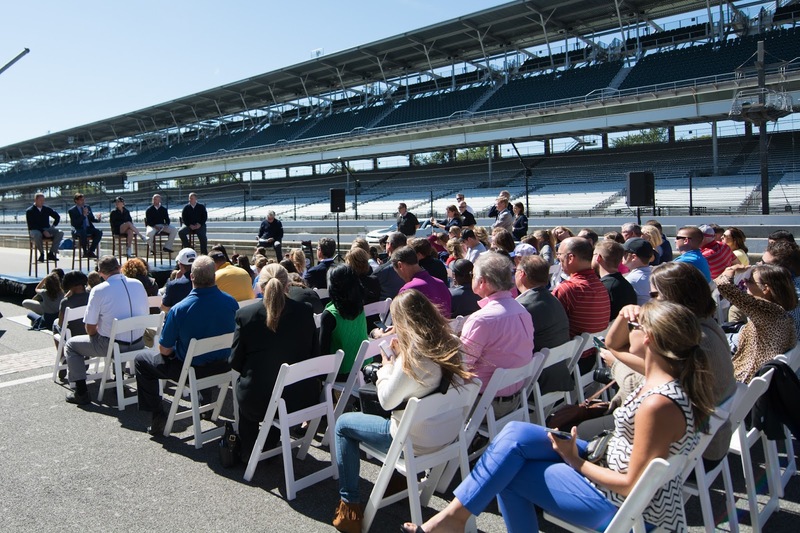 "The Indianapolis Motor Speedway is a world-class destination for events of all types and the Brickyard Crossing will be a fantastic course to showcase the stars of the LPGA," said Doug Boles, Indianapolis Motor Speedway President. 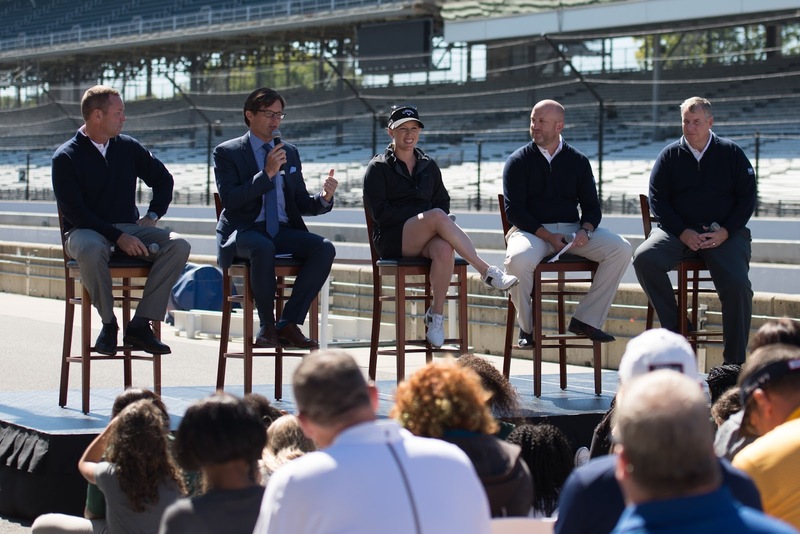 "We're extremely excited to be working hand in hand with Guggenheim, Mayor Ballard and the LPGA to bring women's professional golf back to Indy while also supporting a worthy cause." 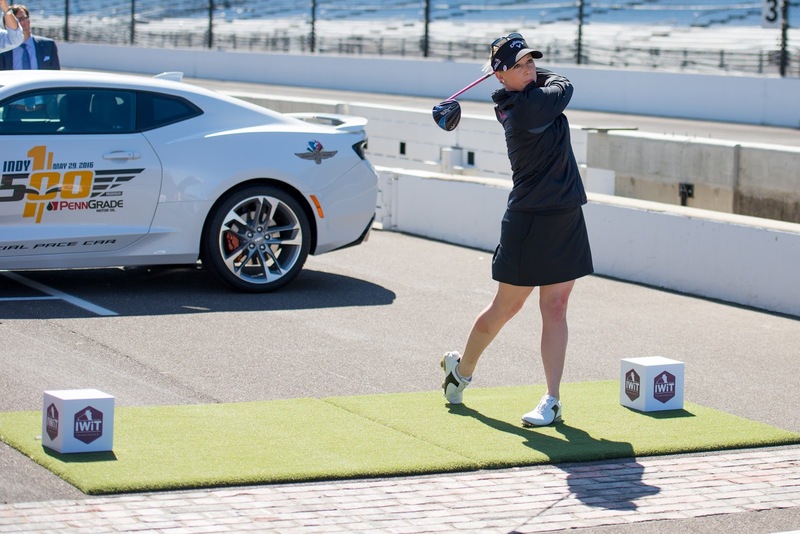 The Women in Tech Championship presented by Guggenheim will be held September 4-10 on the 18-hole Brickyard Crossing Golf Course. 4 of the holes are played inside the famed Indianapolis Motor Speedway 2.5-mile oval course. 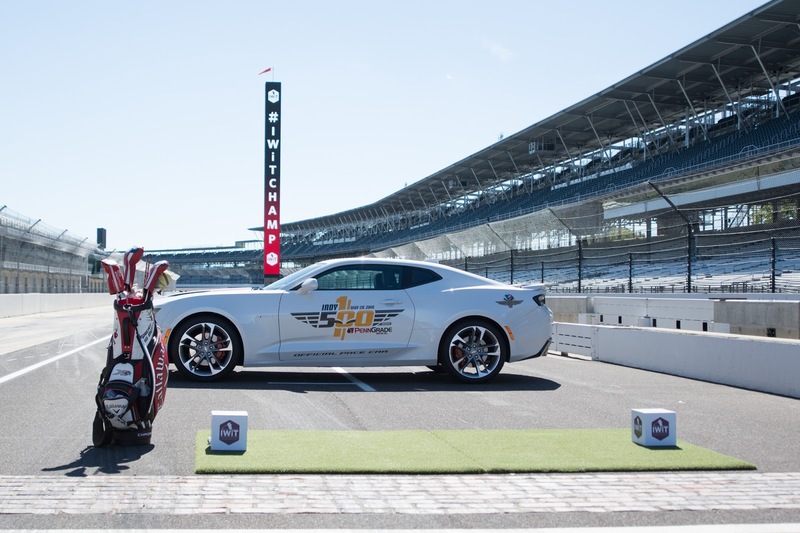 144 players will compete, vying for their share of a $2 million purse. 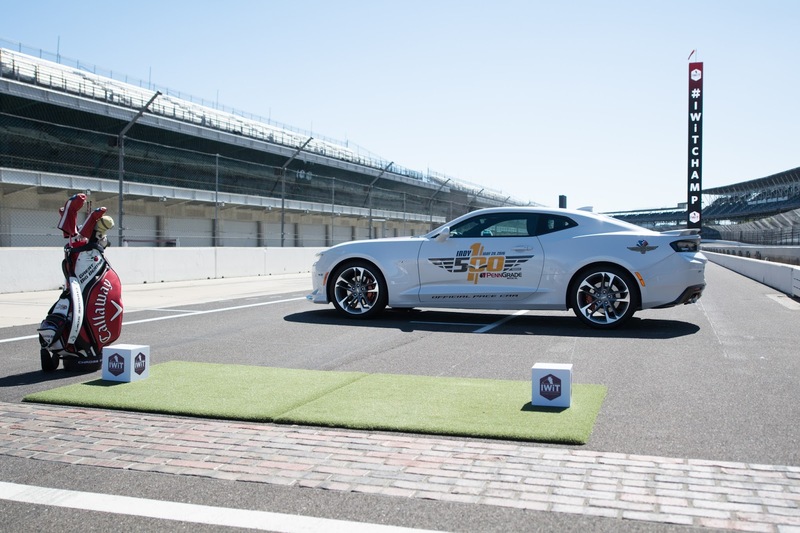 Tickets go on sale November 14th.